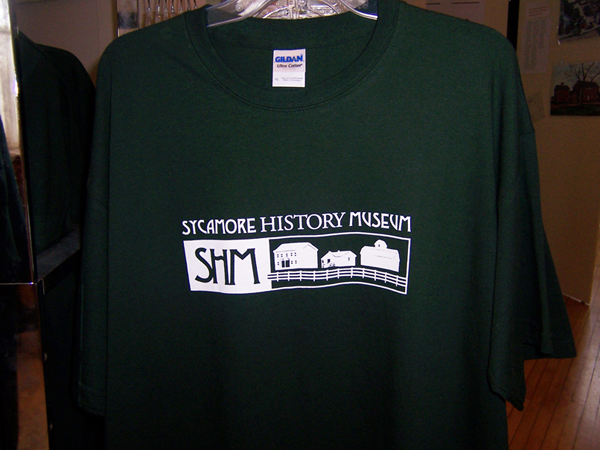 A great way to show your Sycamore History Museum pride. 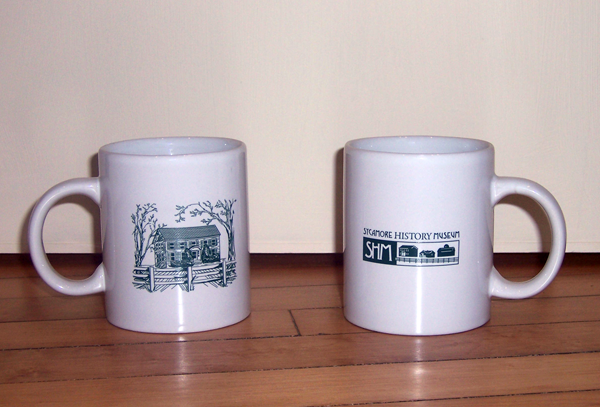 Drink your morning coffee while supporting your community. 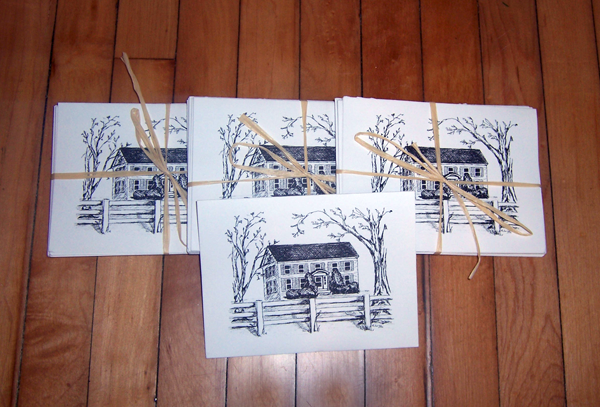 Receive six custom images of the Engh Farm created by Karen Lang. 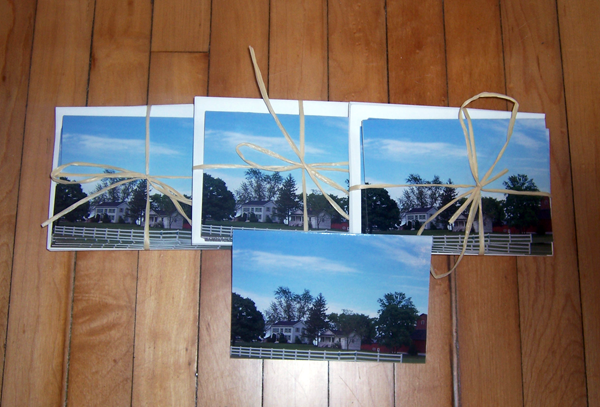 Receive six beautiful cards featuring a photo of the Sycamore History Museum by Denise Collie. 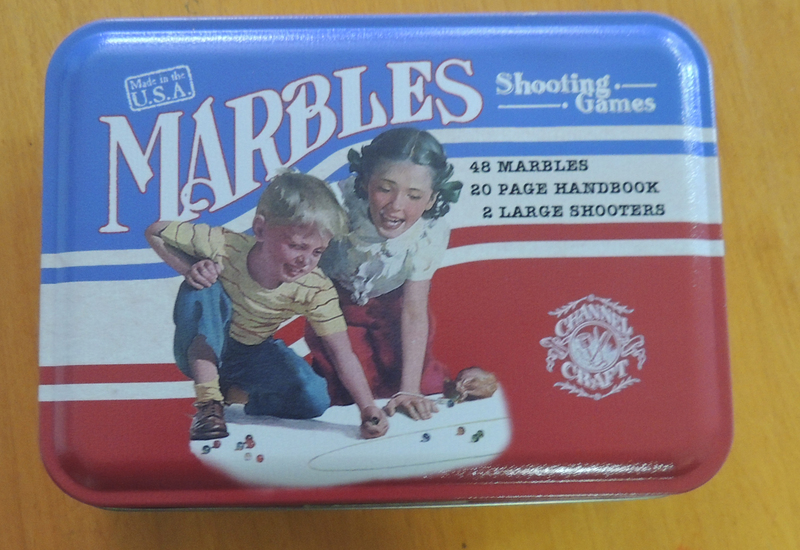 Enjoy the game of Marbles with this high quality set made in the USA. 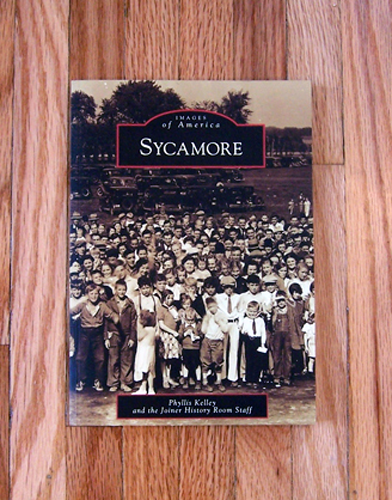 Photographic history of Sycamore written by Phyllis Kelly and the Joiner Room staff. 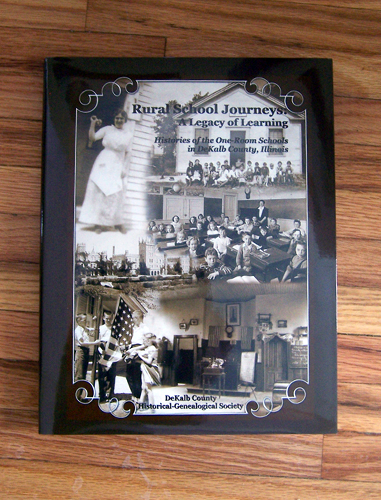 This coffee table book provides a thorough examination of DeKalb County’s one-room schools. 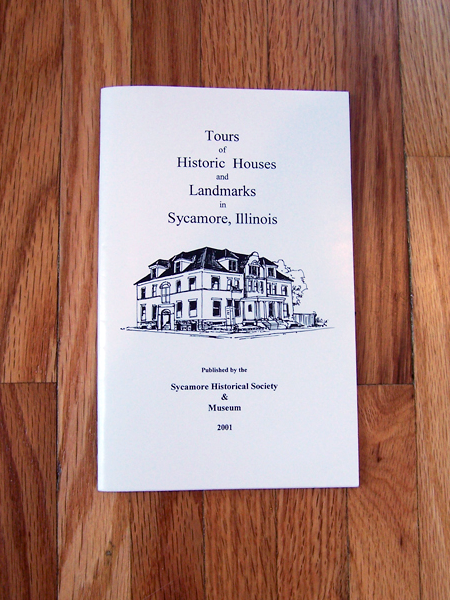 This book is a helpful aid for taking a self-guided tour of Sycamore’s historic district. 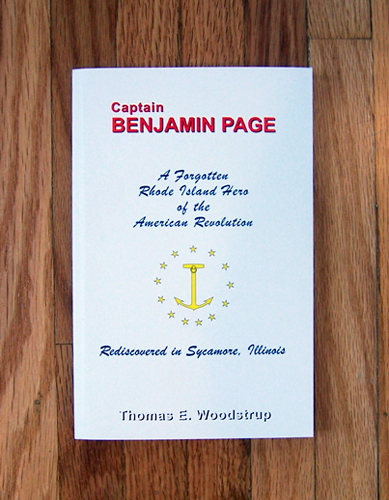 A fascinating story of Capt Page, a Revolutionary War hero with a connection to Sycamore. 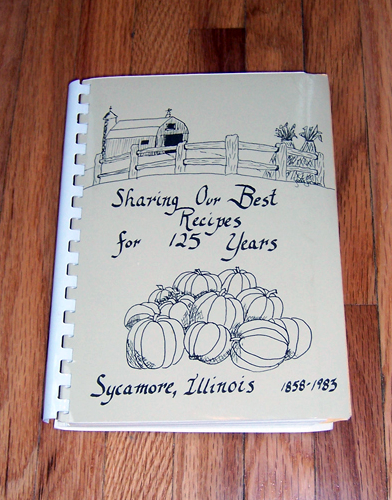 Created for Sycamore’s 125th anniversary celebration, this cookbook includes recipes and drawings of historic buildings in town. Enjoy the game of Tiddly Winks with this high quality set made in the USA. Enjoy the game of Dominoes with this high quality set made in the USA. A Road Classics wooden automobile collectible. Enjoy the game of Jacks with this high quality set made in the USA. A complement to the award-winning exhibit Why Sycamore Works, this book is a collection of oral histories. Written by Rob Glover. Writer and historian Clint Cargile brings Sycamore’s unique railroad history to life. He weaves the story of the Sycamore & Cortland Railroad into the history of the city itself, showing that Sycamore owes its very existence to the five miles of railroad track that served as a gateway to commerce, culture, and a century of American progress.